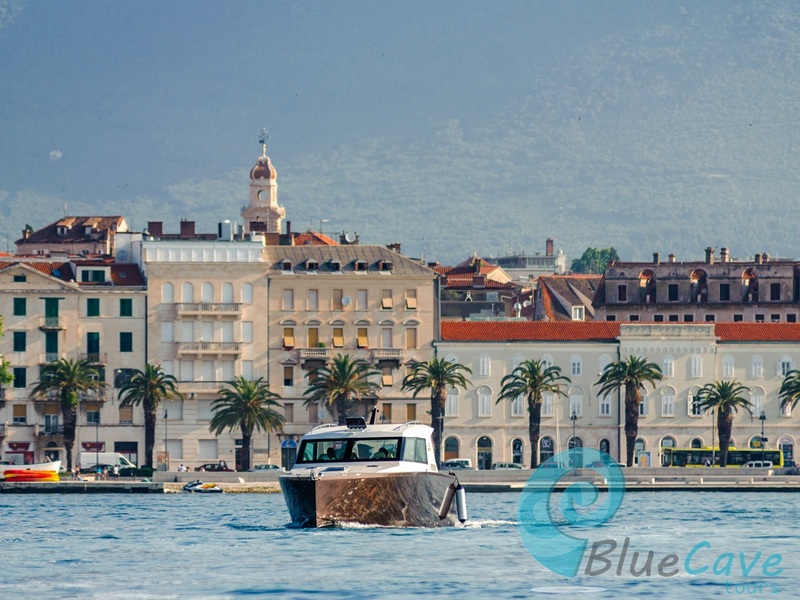 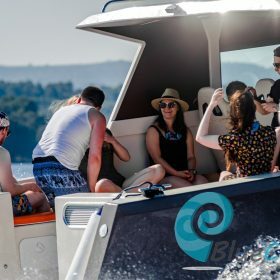 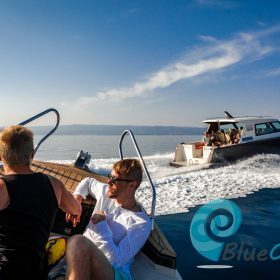 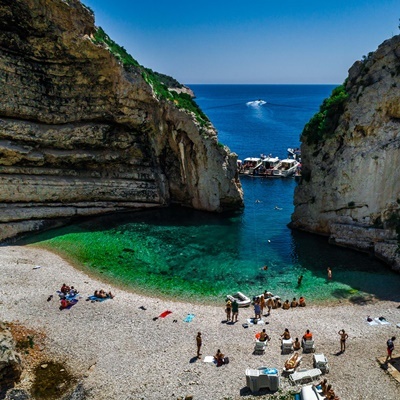 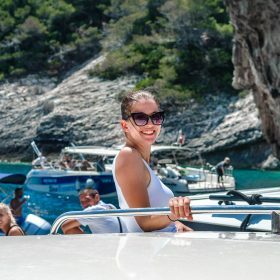 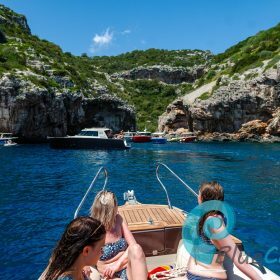 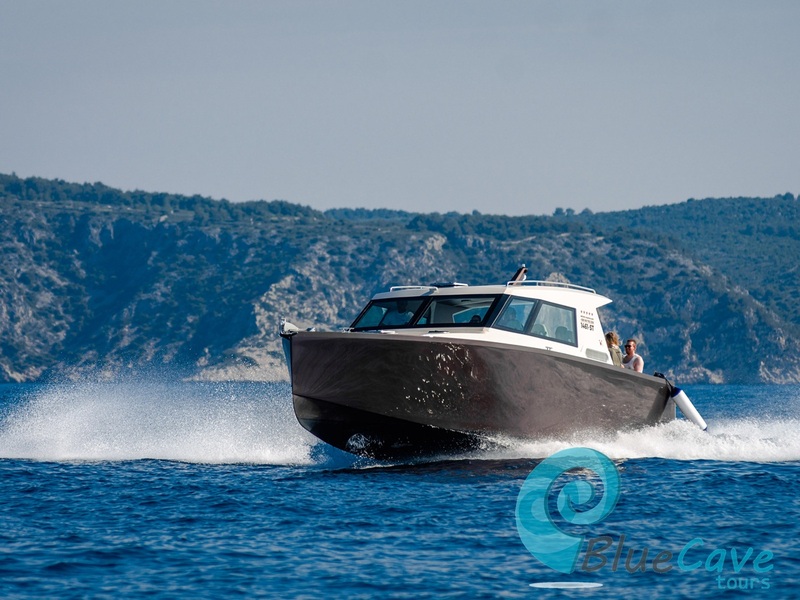 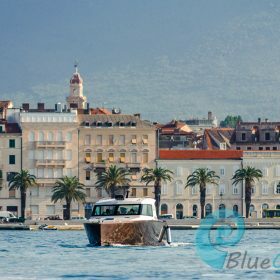 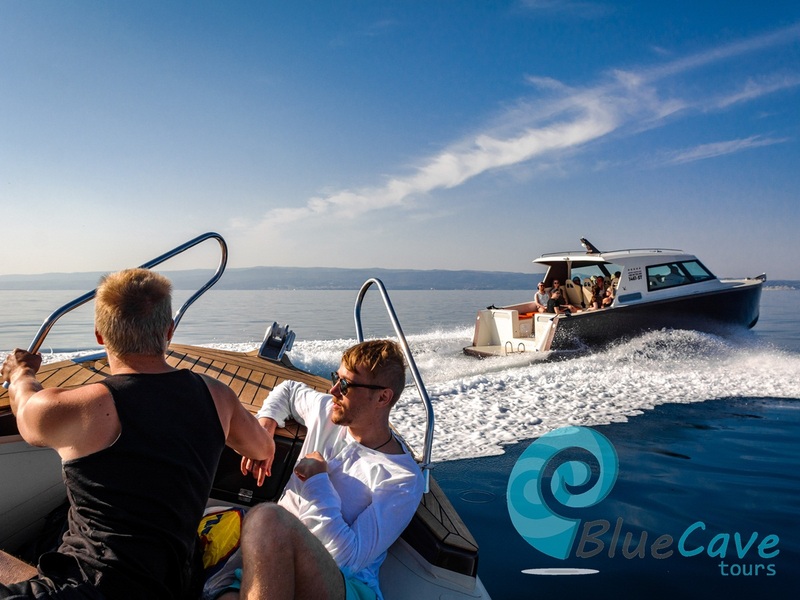 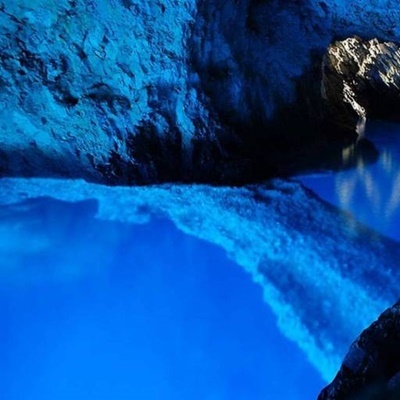 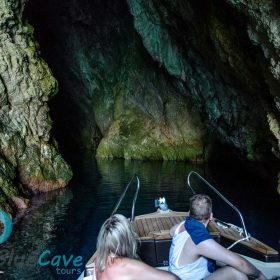 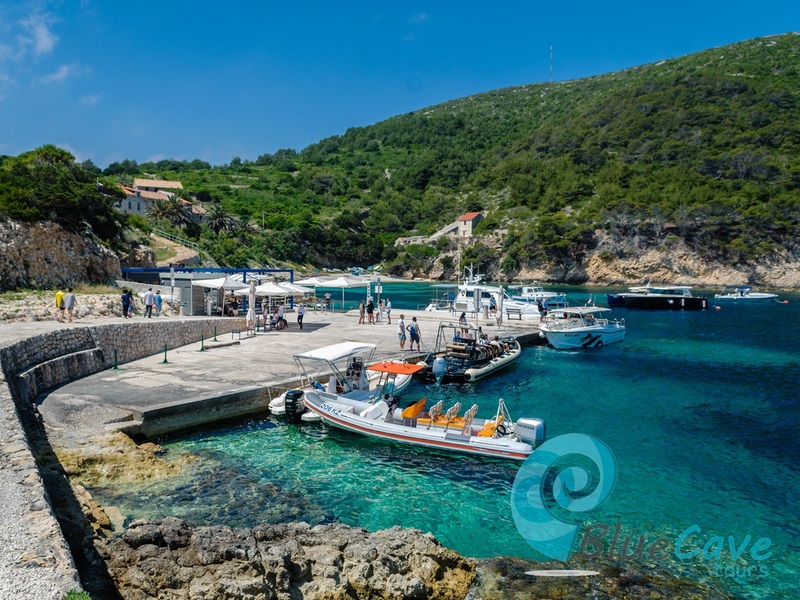 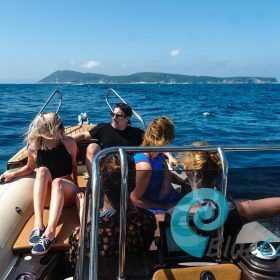 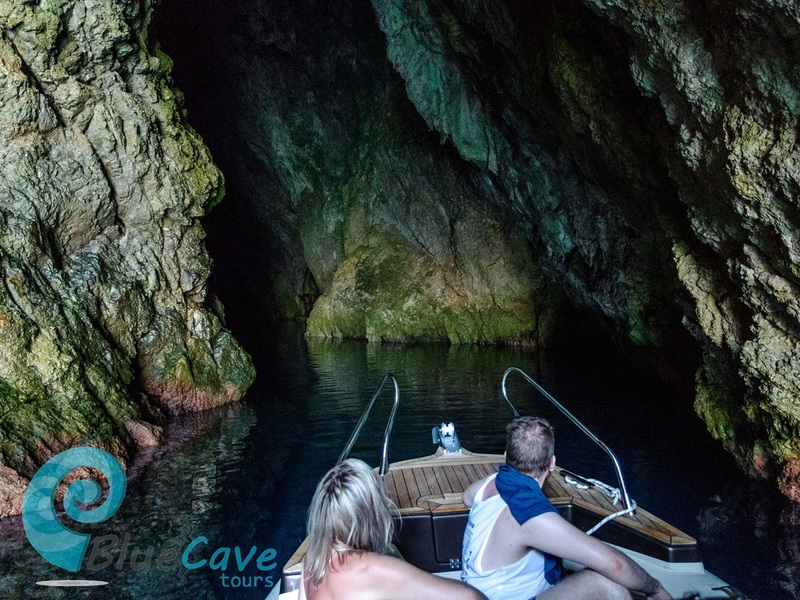 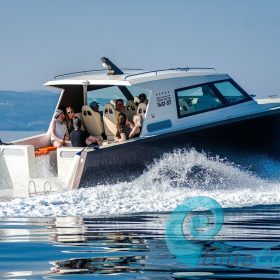 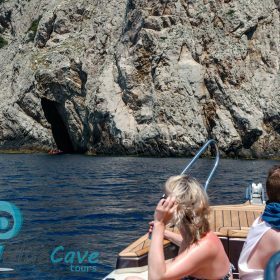 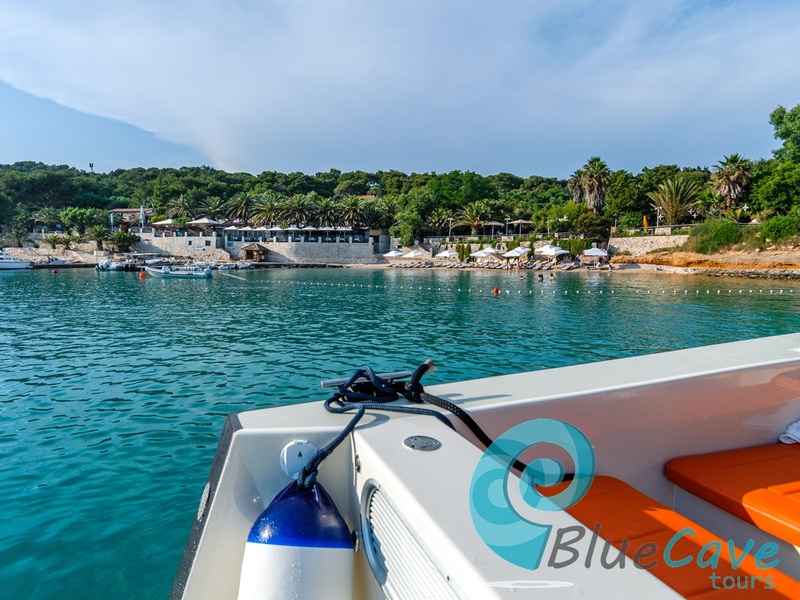 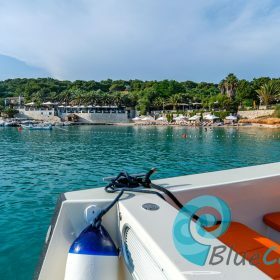 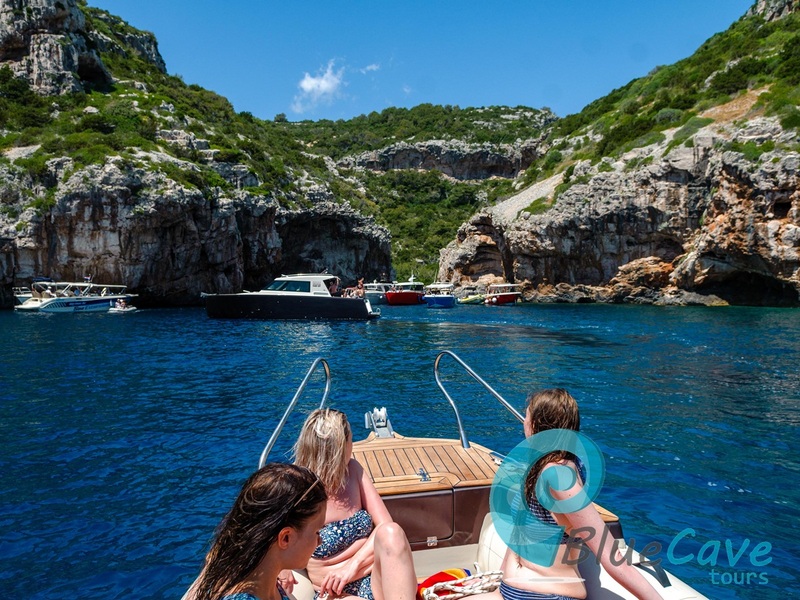 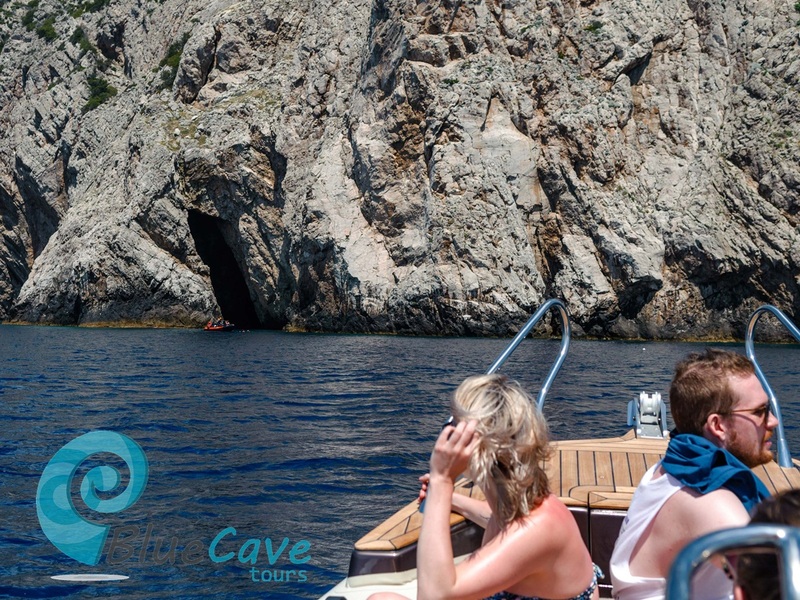 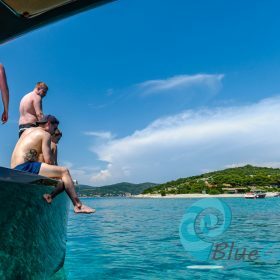 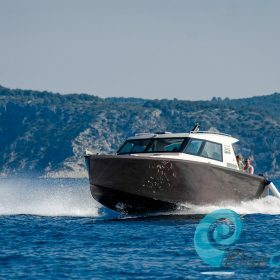 We invite you to come aboard and admire our beautiful islands and nature wonders Blue Cave, Green Cave, Stiniva and Hvar on our boat tour from Split. 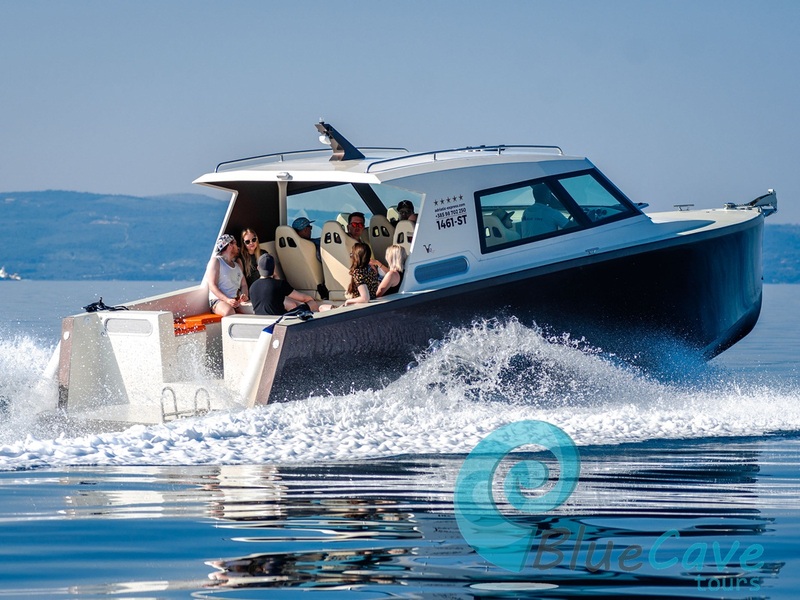 We have the best boats for your memorable day at sea. 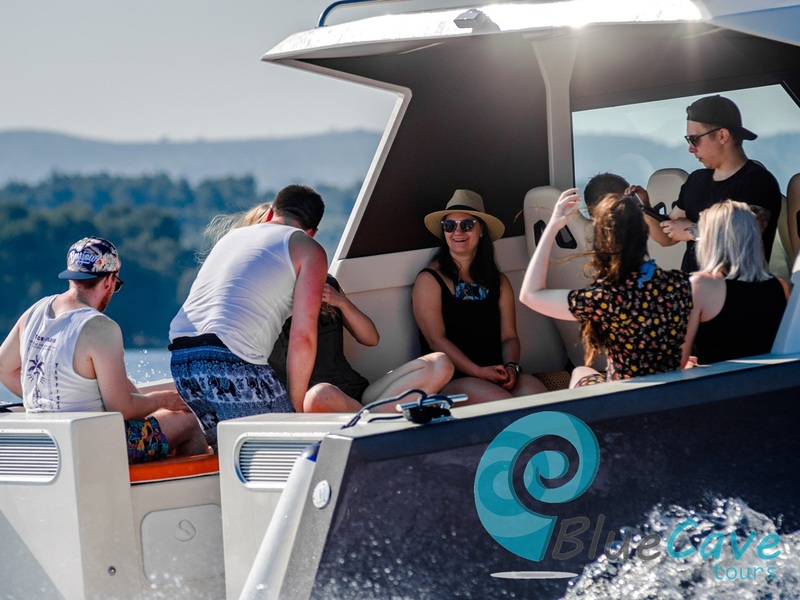 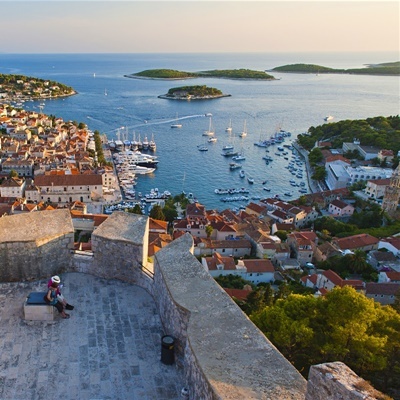 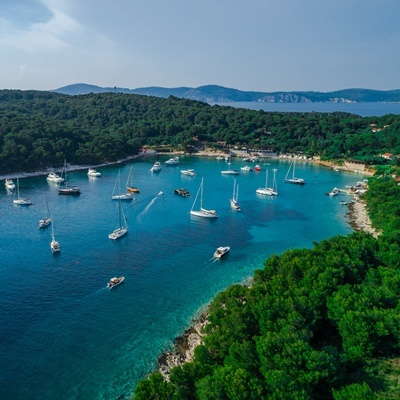 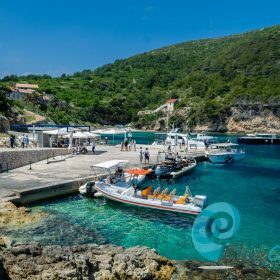 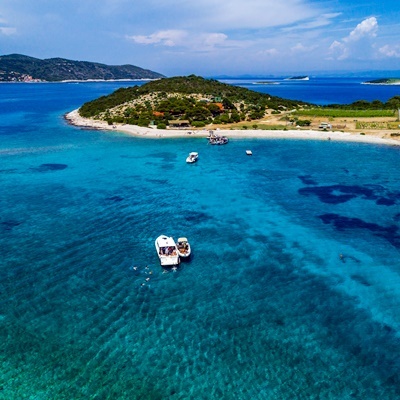 Join us on the island hopping adventure and visit popular islands: Hvar, Vis, Bisevo, Budikovac, Ravnik and Pakleni islands in one day.